Tired of losing money? Ever wish that there was a simple road map that you could follow to learn how to trade profitably? 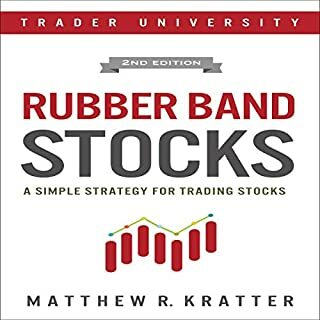 Rubber Band Stocks is a simple but powerful way of trading stocks. This strategy is easy to understand and easy to trade. Warren Buffett is famous for saying, "You need to be fearful when others are greedy, and greedy when others are fearful". This sounds easy in principle, but how exactly do you do it in real life? 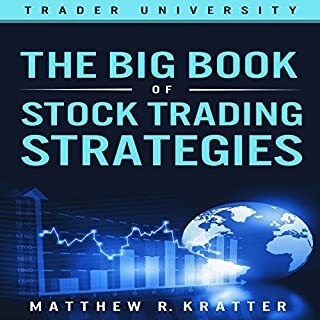 Tired of losing money in 2018? 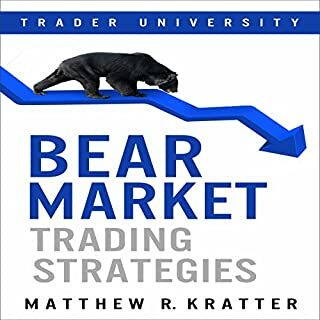 Ready to learn how to trade a bear market? Bear markets do not behave anything like bull markets. If you try to buy the dips, you will get crushed. If you try to short a bear market and don't know what you are doing, you will also get crushed. In fact, most of the tricks that work in bull markets don't work in bear markets. During a bear market, there is always a vast transfer of wealth from the amateurs to the professionals. Don't let that happen to you again. If you lost money in 2008-2009, make sure that you are prepared this time. 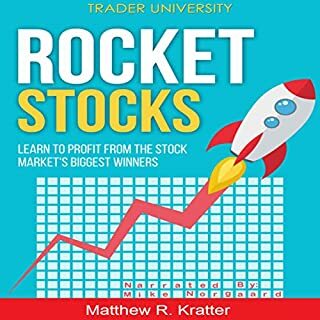 Rocket stocks are the shortest path to wealth in the stock market. And yet many traders and investors miss out on them. Or trade them the wrong way and get wiped out. Have you ever wished that you could find the next Tesla or Apple? 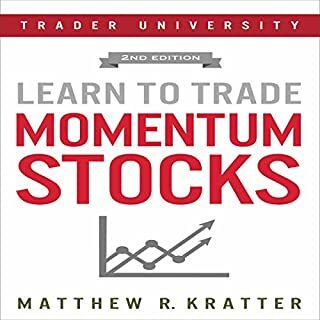 Have you ever stood on the sidelines and watched a stock rocket higher? You were paralyzed for many days, afraid to buy. And then you finally bought the stock, only to watch it crash lower. I used to do this too, until I figured out exactly when to buy and sell these stocks. The last decade has seen a tremendous growth in the way the online trading system has evolved. Owing to the constant changes in the market conditions and with a range of marketing sectors added to the list, it becomes a challenge for the traders to decide the trading platform to be used for successfully trading while meeting the individual needs and the expectations. 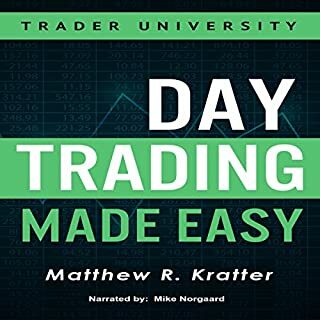 This book is a great book to read or listen to. It is we'll narrated and is easy to understand. 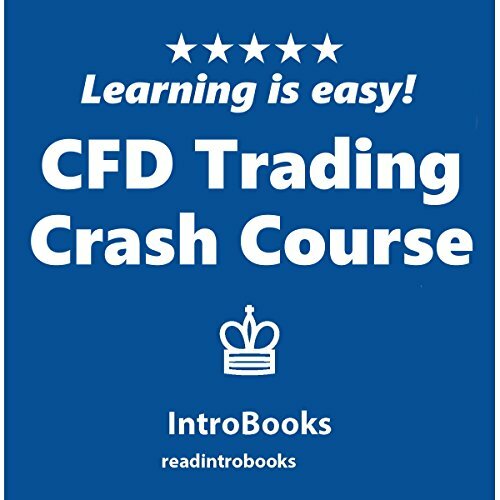 I would highly recommend it for anyone looking at CFD trading.